Ron and Maggie Tear Photography: Blizzard Crossing. 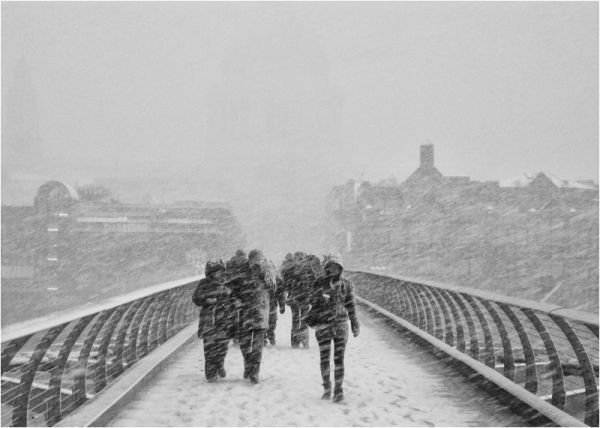 We deliberately went into London on the 18th December 2010 for snow. The weather forecast was spot on ! the blizzard that ensued was perfect for images. This is one of Maggies that she took during the height of the snowstorm !